The first episode in a five-part series on the rise of the New York district of Harlem in US popular culture by reporter Sarah Lefèvre. 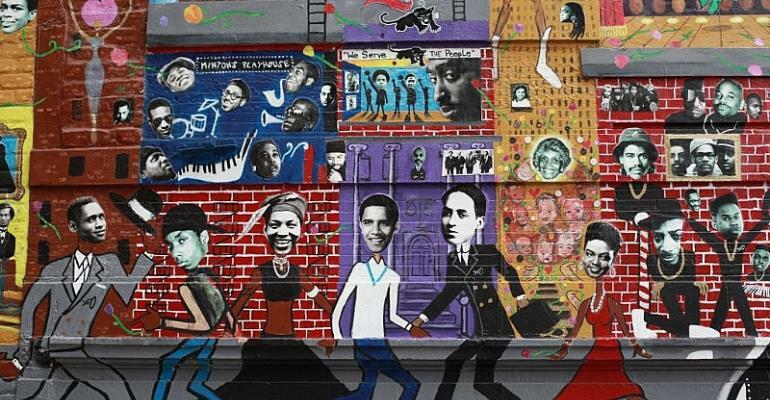 Harlem in New York has long been a cultural Mecca for African-Americans. In the 20th century it was considered by many as a crime hub afflicted by gang violence. Today it's firmly on the tourist trail, and property prices have rocketed. For the first episode in our series reporter Sarah Lefevre meets Karen Taborn, an ethnomusicologist, jazz musician and the author of Walking Harlem.